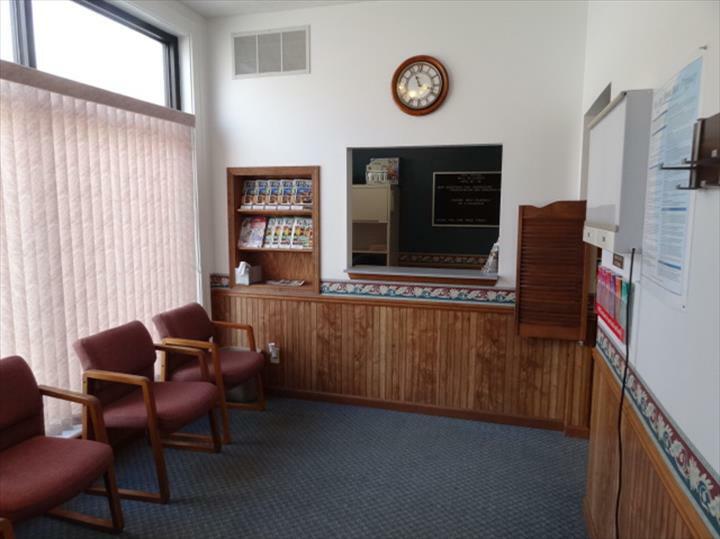 Advanced Chiropractic Clinic, in Le Roy, IL, is the area's leading chiropractor serving Le Roy, Ellsworth and surrounding areas since 1987. 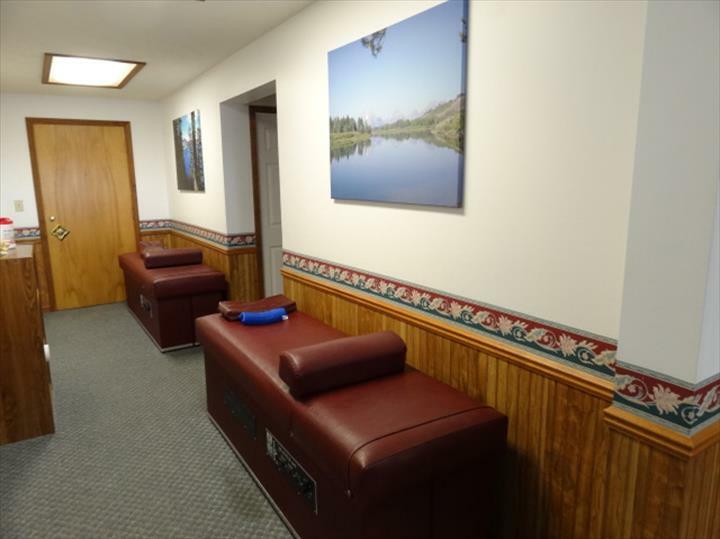 We offer chiropractic services for all ages and injuries from work or auto accidents, mechanical traction, massage and more. 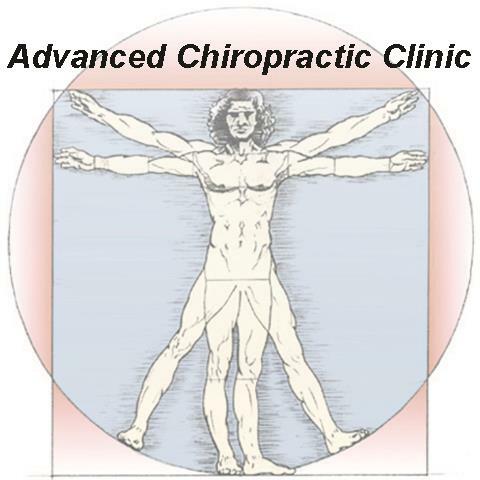 For all your chiropractic needs, contact Advanced Chiropractic Clinic in Le Roy. Established in 1987. 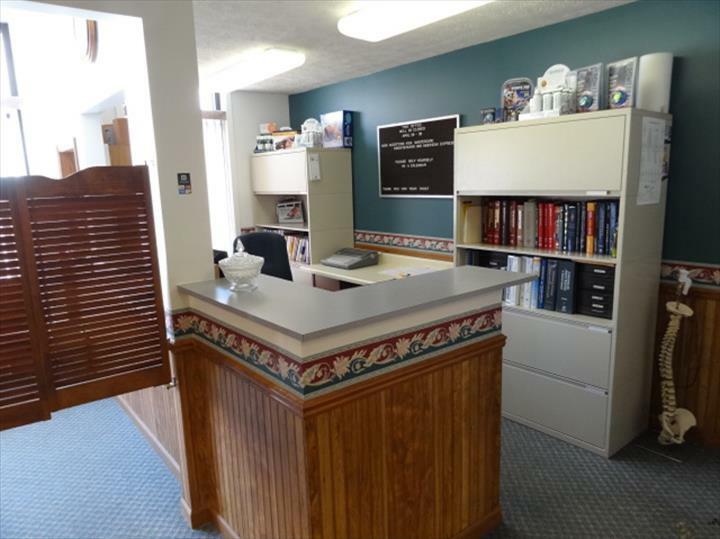 Advanced Chiropractic Clinic is proud to serve our local area which includes Le Roy, Downs, and Ellsworth. 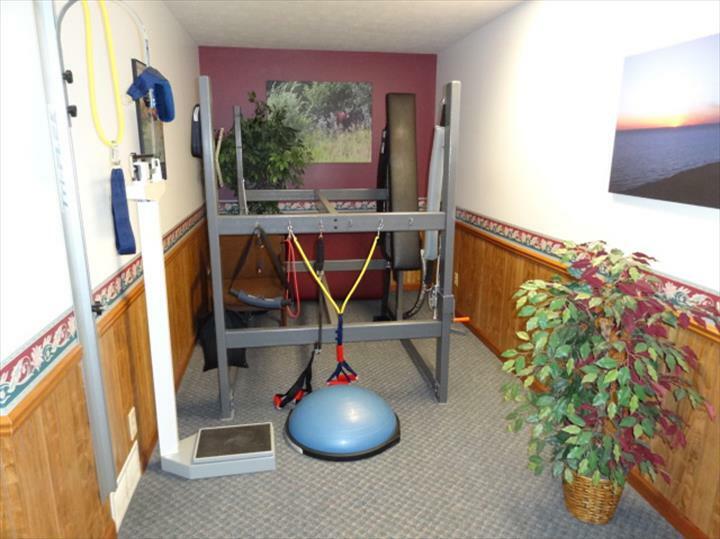 We specialize in General Chiropractic, Exercise and Traction Therapy, Physiotherapy, Available Thursday and Saturday by Appointment Only, All Ages, and Over 30 Years of Experience since 1987. We accept Visa, MasterCard, American Express, Discover, Personal Checks, Cash, Debit Cards, All Major Cards Accepted, Insurance, Health Savings/Flex Cards.